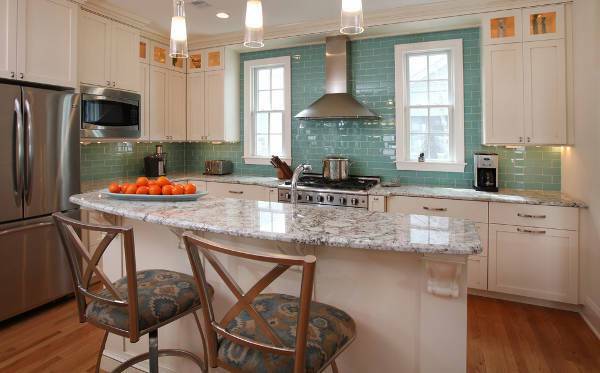 Glass tiles have a unique look that makes the ideal for kitchen backsplash designs. 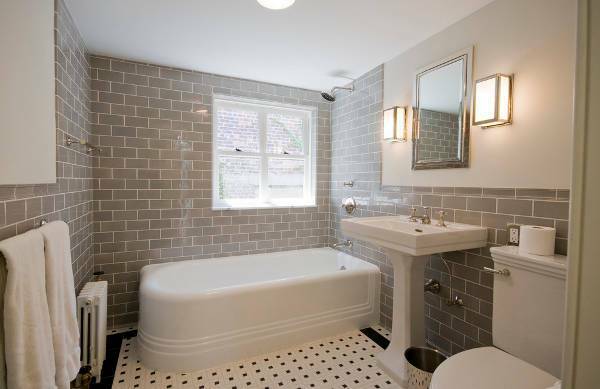 These subway tiles will make your space look brighter because of their reflective qualities. 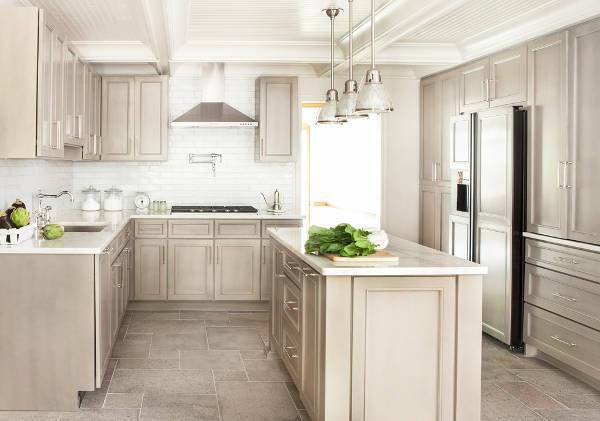 Choose a monochrome or colorful design to bring a character in your kitchen. 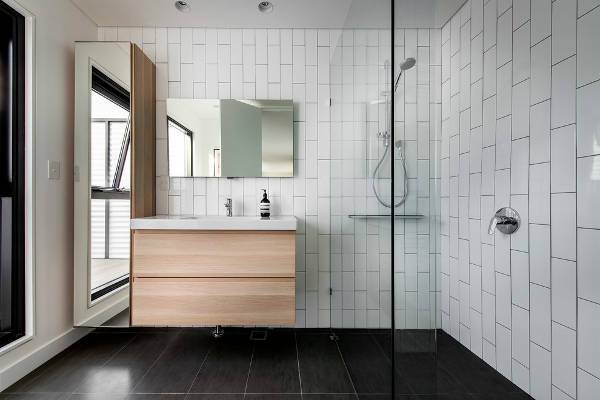 Give some glamor to your shower with subway tiles. 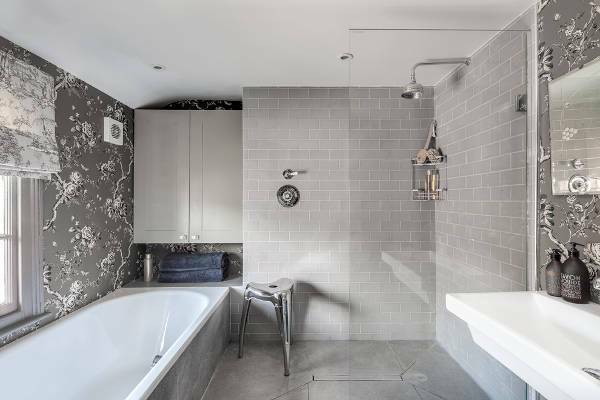 You can find incredible designs that range in color and size bringing you the most amazing results for a bright space and stylish shower cabin, matching them with the flooring tiles. Teal, green and yellow beige along with all pastel colors will bring you a vintage design that will make your kitchen or your bathroom look classic. You can also find tile designs with gradient color choices for vintage design. 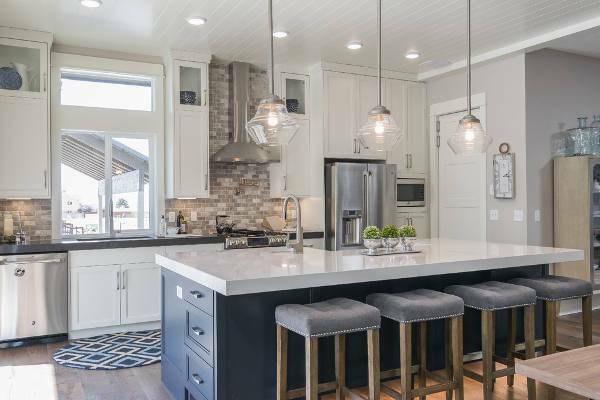 For a modern style kitchen or bathroom, you can choose minimalist subway tile designs that will add elegance and glamor in subtle tones. You can choose a colored design that will contrast beautifully with the rest of the room. 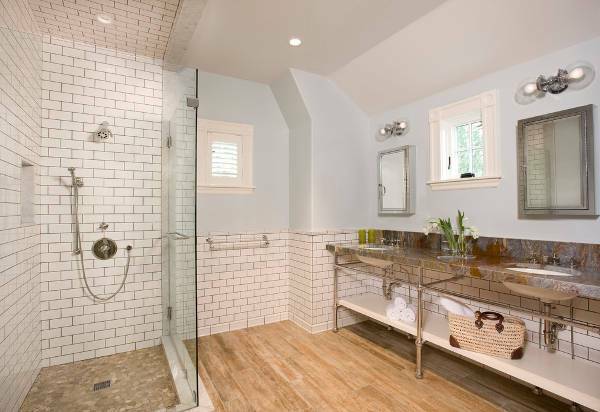 Subway tiles have a specific design that allows you to install them on your own. With the appropriate tools and the right material you can choose to install them in any way you like. And don’t be discouraged by imperfections. 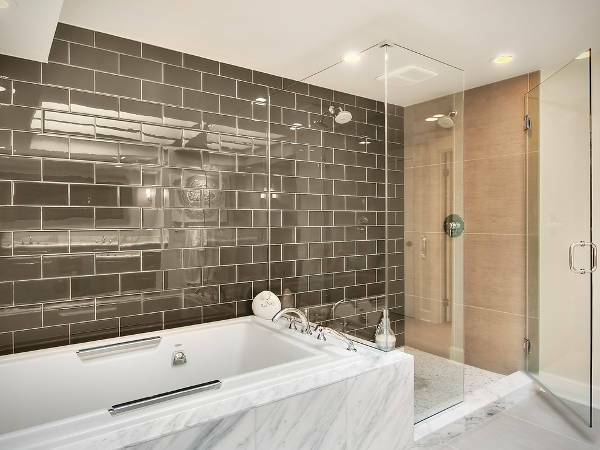 Mirrored tiles have a special design that allows you to make your space look larger and brighter. You can find them in many designs with various levels of reflection as well as sizes to choose for your own space. Backsplash is always convenient for easier clean up. 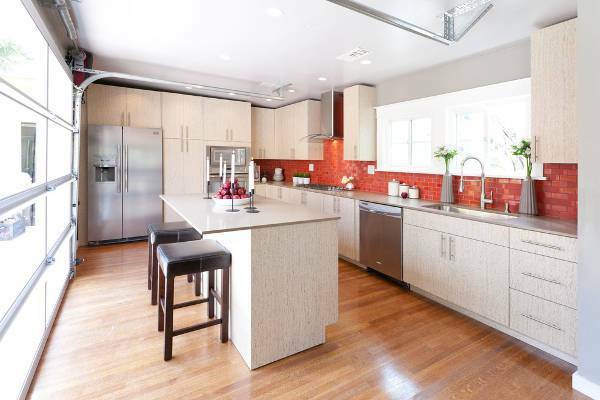 You can choose a design that appeals to your tastes or that matches your space’s style. As for color, you can choose a bright shade that will either match or contrast your room. 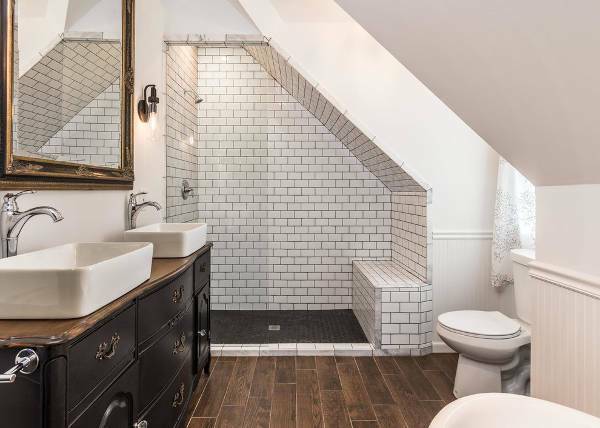 Subway tiles come in hundreds of colors. 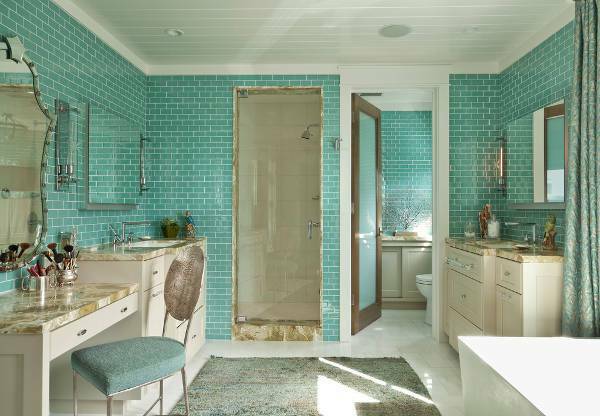 You can choose to use more than one color in your bathroom or your kitchen in order to create a visual interest with eye-catching properties or a colorful mosaic pattern. 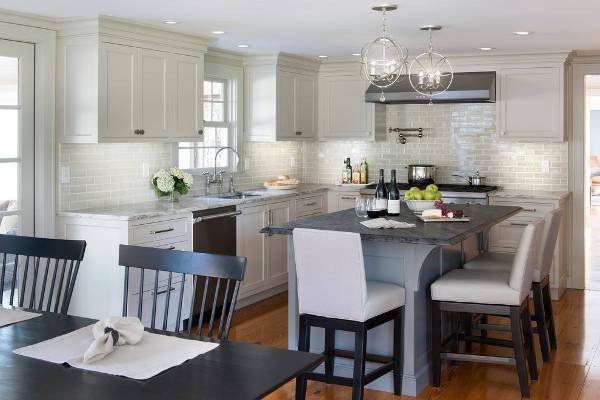 Stone subway tiles have a charming design that will give a classic look in your kitchen or bathroom. Choose the color of your choice and match it with similar color scheme designs to help you add personality in your space. 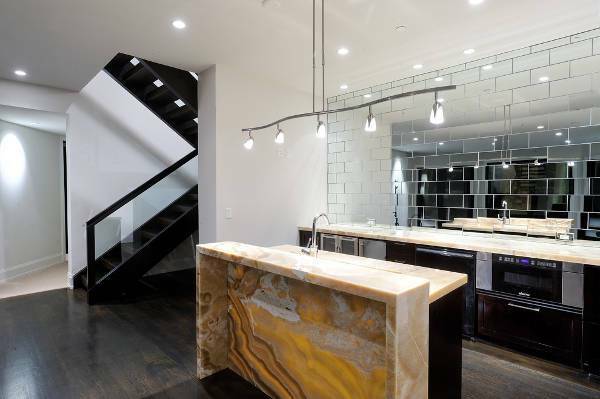 You will notice that when the subway tiles are installed in vertical patterns they make the space look taller. This design is suitable for kitchens and bathrooms that have low ceilings, in order to create the illusion of taller space. From floor to ceiling tiles the options are endless. 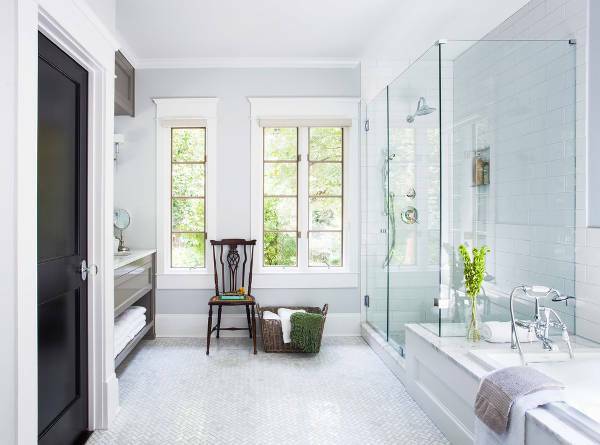 You can choose a simple design for a clean and neat look or you can go for a sleek one with decorative properties to add an extra touch of style in your space. We hope that our guide has inspired you for your next project.